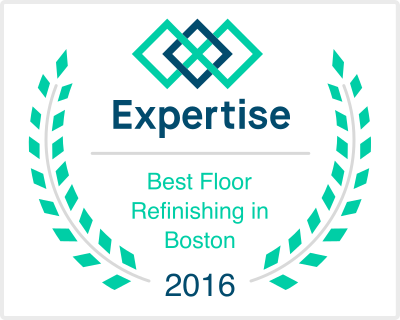 Hardwood Flooring Contractor in Shrewsbury | Central Mass Hardwood Inc. Located in the Worcester County, Shrewsbury is a mid-sized town, home to approximately 37,400 residents. If you’re a homeowner or contractor in Shrewsbury looking to install or repair hardwood floors, you can count on the experts at Central Mass Hardwood. We work with a variety of different finishes and stains to match any design aesthetic you’re going for. We also do custom flooring design if you’d like to add a personal touch. Learn more about our services below! Choosing hardwood for your flooring is a worthy investment that adds a touch of elegance and beauty to any room that it’s installed. Whether it’s for the hallways, kitchen, living room, or the whole house, the stunning look of hardwood is timeless. Our team will guide you through the process from choosing the type of hardwood you want, all the way through the installation. We work with unfinished hardwood flooring, prefinished, and engineered hardwood. During installation, we will sand and finish them with an oil or water based polyurethane coating. At Central Mass Hardwood, we offer a variety of repair services. So before you opt for a brand new floor, determine if your floors could be repaired. Most commonly, we do general hardwood floor repairs. This would include fixing any holes caused by radiators, heating systems, pets, chips and scratches from construction, and more. We also do water damage repair. If your floors have been exposed to a significant amount of water, whether it be gradually overtime in front of the bathtub/shower, or you had broken pipes or flooding of any type, we can work to repair them. Lastly, we do board replacements of any cracked, warped, loose, broken or chipped floorboards. If your floors have experienced some natural wear and tear over the years, it may be time for refinishing. A refinishing service would include dust-free sanding of your floors to remove the existing finish. Next, we’d apply oil or water-based polyurethane. To finish, we’d buff the floors clean to make them look brand new again. If you’re interested in any of our services, contact us today! Fill out an online form to request a free estimate or give us a call today at (508) 460-0199!